“AUDIT CONSULTING GROUP”, Ltd represents a society of limited liability which suggests enterpreneurs auditory and accounting services. The main goal of our activity is improving financial-economical condition of customers, avoiding errors in economic activity, making methods increasing economical activity of manufacturing. We are interested not only in single orders and consultations but in development of close activity between us in business. This is proved by the act that the enterpreneurs addressed us continue (permanently) cooperation with us. Members of our society have long-term experience allowing us to suggest our clients wide range of auditory and consulting services and legal support in manufacturing business. 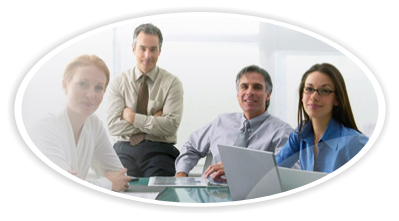 Certified auditors work at our company. They have long-term experience either in auditor or accounting activity.